The three 'classic' British Roger Bacon). Bishop Anglo-Irish philosopher. He was an empiricist, an immaterialist, and an idealist. 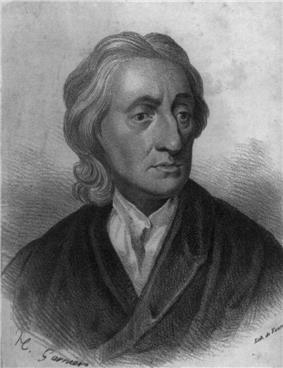 Many of his most important ideas were first put forth in A Treatise Concerning the Principles of Human Knowledge, a work which was critical of John Locke's philosophy. Berkeley agreed with Locke that there was an outside world which caused the ideas within the mind, but Berkeley sought to prove that the outside world was also composed solely of ideas. Berkeley thought that the ideas that we possessed could only resemble other ideas (not physical objects) and thus the external world consisted not of physical form, but rather of ideas. This world was given logic and regularity by some other force, which Berkeley concluded was God. 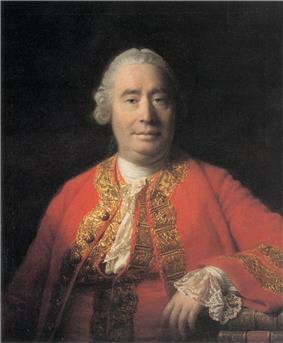 Other recent figures in the British analytic tradition include Derek Parfit, Karl Popper, Colin McGinn, Galen Strawson and his father P. F. Strawson, focusing on such fields as metaphysics, philosophy of mind, logic, and the philosophy of language. ^ Randall Noon (1992). Introduction to Forensic Engineering. CRC Press. ^ Sayed Khatab and Gary D. Bouma (2007). Democracy in Islam. Routledge. ^ "Hobbes's Moral and Political Philosophy". . Retrieved March 11, 2009. ^ "On Liberty"John Stuart Mill's . victorianweb. Retrieved 2009-07-23. On Liberty is a rational justification of the freedom of the individual in opposition to the claims of the state to impose unlimited control and is thus a defence of the rights of the individual against the state. ^ Richard Rempel (1979). "From Imperialism to Free Trade: Couturat, Halevy and Russell's First Crusade". Journal of the History of Ideas (University of Pennsylvania Press) 40 (3): 423–443. ^ Bertrand Russell (1988) . Political Ideals. Routledge.